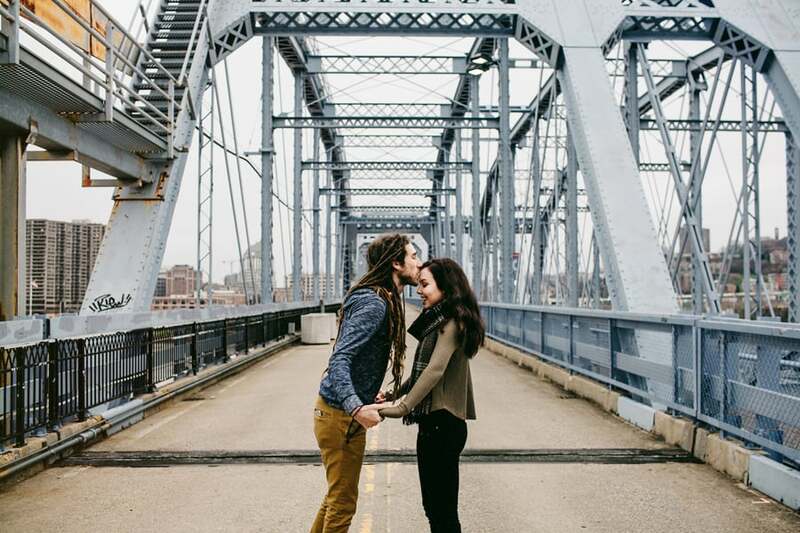 Joshua and I photographed Tyler and Haylee's engagement photos in Cincinnati--the city where they grew up, met and knew they loved each other. It happened to be one of the darkest days of the year, and because Tyler is now living in Utah and was going to be returning there soon, we couldn't reschedule the session for a better day. After taking a few shots by the Ohio river, we decided to head to a parking garage downtown. For the sake of light, parking garages are always my go to option in the city when weather conditions are too dark. Rather than the location, I focused in on the intimate connection between Tyler and Haylee. In these images, it's apparent, how incandescently happy and in love they really are. 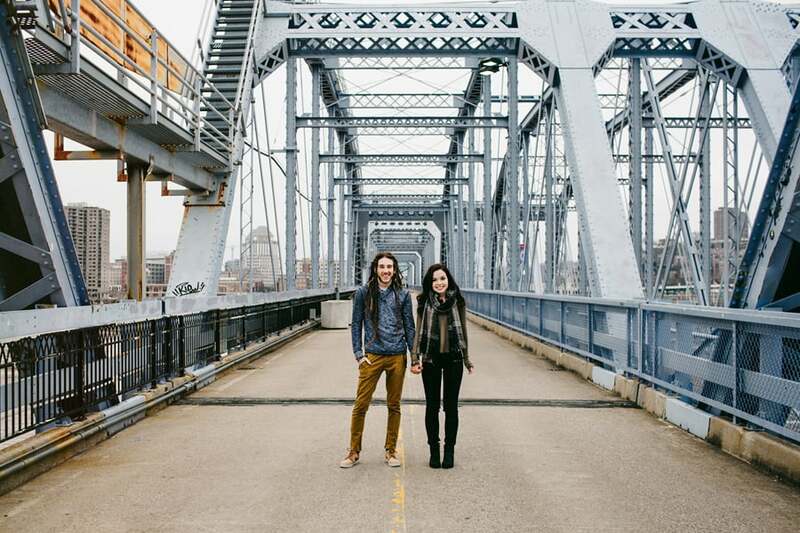 We're so stoked about their wedding this June! © Copyright 2019 Eastlyn & Joshua. All Rights Reserved.